This is Agnes Zawadzki. 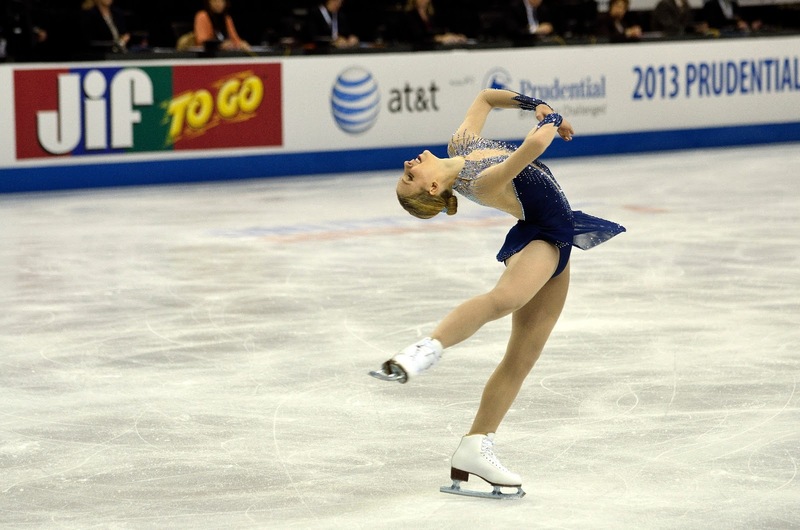 She meddled in Omaha at Nationals. Very lovely skater.